The design possibilities using plastic extrusion are countless, these simple guides describe some of the most important characteristics and processes. Can't even begin to make sense of how little plastic beads become those beautiful profiles? Start with our 101 class! We take you through plastic extrusion process from step by step. You'll understand the journey plastic compound takes from the pallet we store it in to the profile in your product. 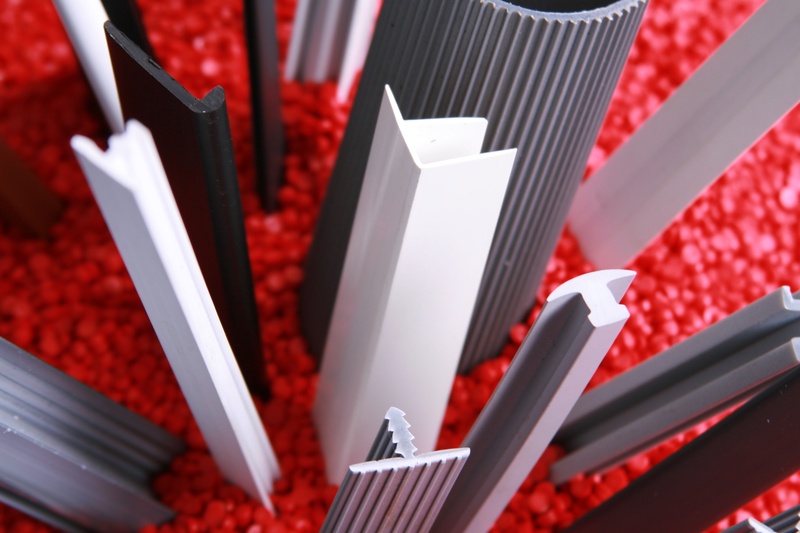 Plastic profiles are all around us, we'll help you discover some of the many uses for plastic extrusions. Designing a bespoke profile from scratch? 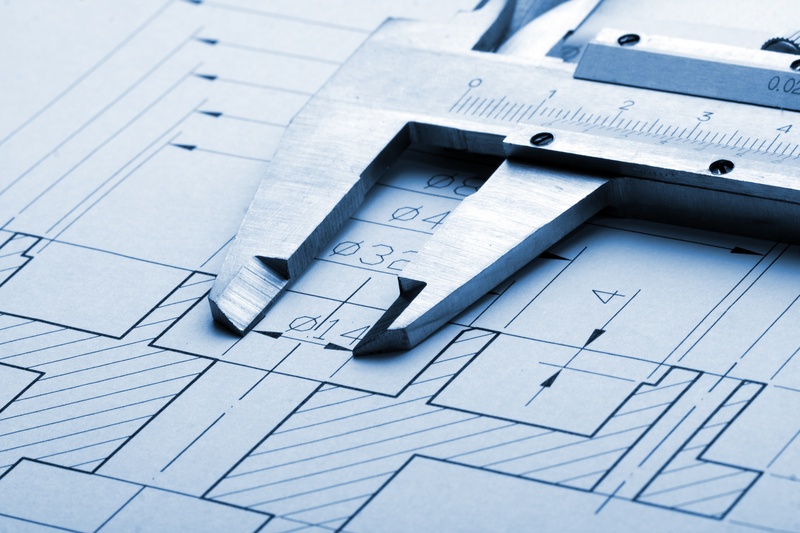 We've prepared ten simple tips to help you get the design right first time. Our profile basics guide cover topics such as wall thickness guides, getting the best quality, hollow vs solid die design and much more. Following these simple rules can help you to ensure your designs are suitable for the extrusion process. There are so many material options available for plastic extrusion, each can be perfectly matched to an end use. We will help you choose in our easy to use material guide. 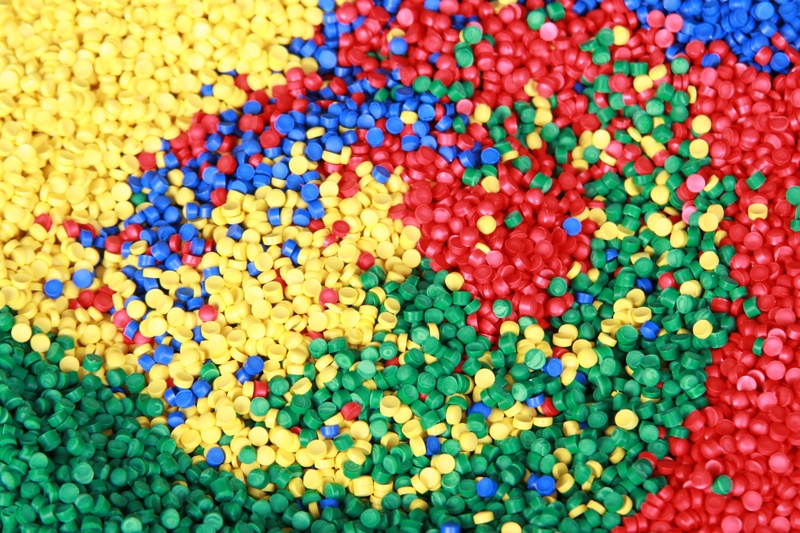 This guide breaks down member of the compound family with helpful pros and cons, so you can work out which material has the right properties for your plastic profile. Seen enough? Get in touch! 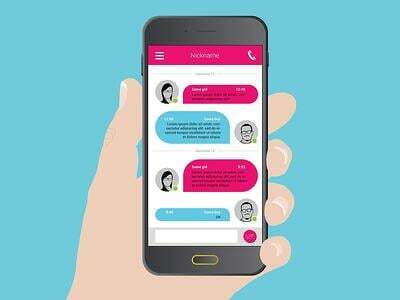 Whatever your query may be, our caring and friendly service team are more than happy to help. You can either send us a quick message or a detailed enquiry with drawings or sketches. We will get in touch with you as soon as we can, to discuss your requirements further.